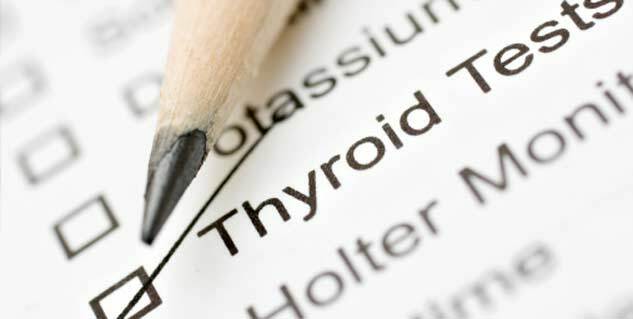 Ayurveda can ensure proper functioning of thyroid gland. 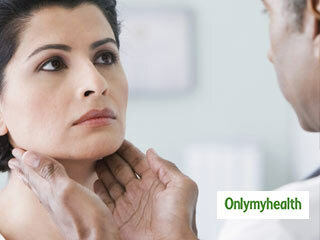 Thyroid symptoms can be treated with Gugal. Coconut oil is a remedy for hypothyroidism. Ayurveda is an ancient Indian branch of medicine in which all remedies and treatments are derived from naturally occurring substances. The medicinal properties and the combinations for cures are documented in detail in ancient literature. Several people today are turning to this ancient form of alternative medicine for treatments. One of the ailments that is very prevalent today and remedies for which exist in the ancient ayurvedic texts is the problem of thyroid. Several people in our world suffer from disease linked to the production of hormones in the thyroid gland. 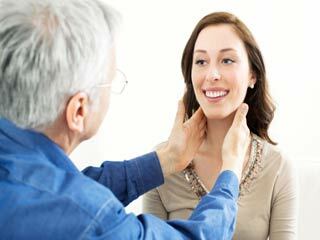 There are usually two kinds of problems that occur at the thyroid gland: hypothyroidism and hyperthyroidism. 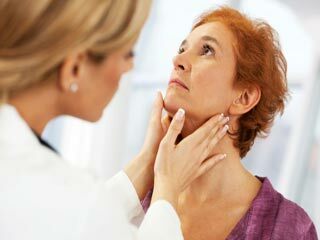 Hypothyroidism is the condition in which the thyroid is less active and needs to be stimulated, and hyperthyroidism is the condition in which the thyroid gland is over-active and needs to be controlled. 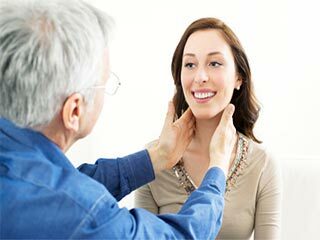 Ayurveda practitioners recommend several herbal remedies to ensure the proper functioning of the thyroid gland. Some specific thyroid problems can be cured by the use of the herb known as Kaanchanara (Bauhinia veriegata) and another herb called Guggulu or Gugal (Commiphora mukul). Gugal is supposed to be particularly useful in treating thyroid-related symptoms like weight gain. Some other recommended herbs are jatamansi, shilajita, gokshura and punarnava. 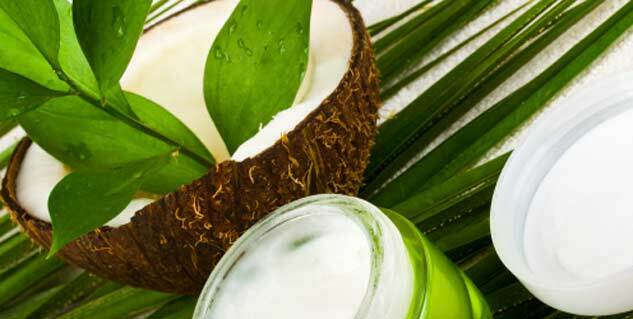 The use of coconut oil in food has also been recommended as a useful remedy for hypothyroidism. 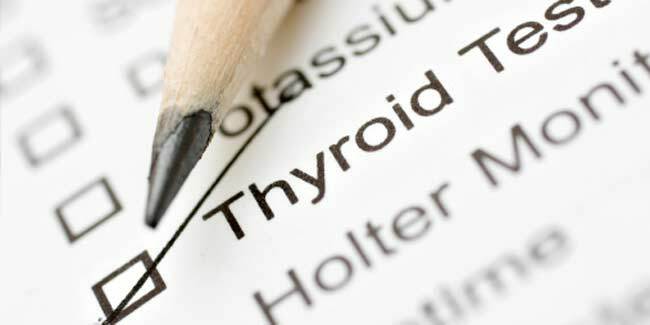 Eating lots of raw fruits and vegetables, drinking hot ginger tea, avoiding an excess of dairy products like milk and cream, and not eating too many salty foods are all excellent remedies for controlling thyroid-related problems. Yoga, of course, goes hand in hand with ayurveda. And the two complement each other wonderfully. While practicing the diet recommended by your ayurveda practitioner, it is important to not ignore the yoga advice too. Asanas such as the Halasana (plow position) and the Sarvangasana (shoulder stand) are also recommended as excellent for thyroid-related problems. A word of caution, though, is necessary. It is always important to consult an ayurveda practitioner before medicating oneself or abandoning one’s lifestyle for another one, for fear f making a small problem worse. 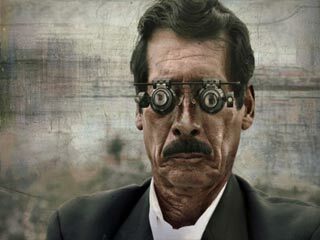 Every curative treatment is tailored for the individual and must be altered according to every individual patient. So, it is strongly advised that you not indulge in self medication and use this information only as a tool. 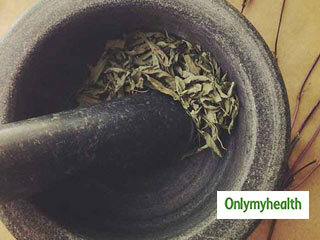 Read More Articles on Ayurvedic Treatment.